I'm actually sat here on Saturday afternoon pre-scheduling this, the sunshine streaming into my apartment, Fizzy on my knee and Ali sprawled out next to me like a lion, basking in the sunshine. If you're viewing this blog post on a computer or laptop you may notice I have a new look. I hope this makes my posts easier to navigate and looks a bit slicker. If you're reading on a mobile device, it probably looks exactly the same! Anyway, props to Pipdig who do an amazing job with their templates-they're so easy to install too. 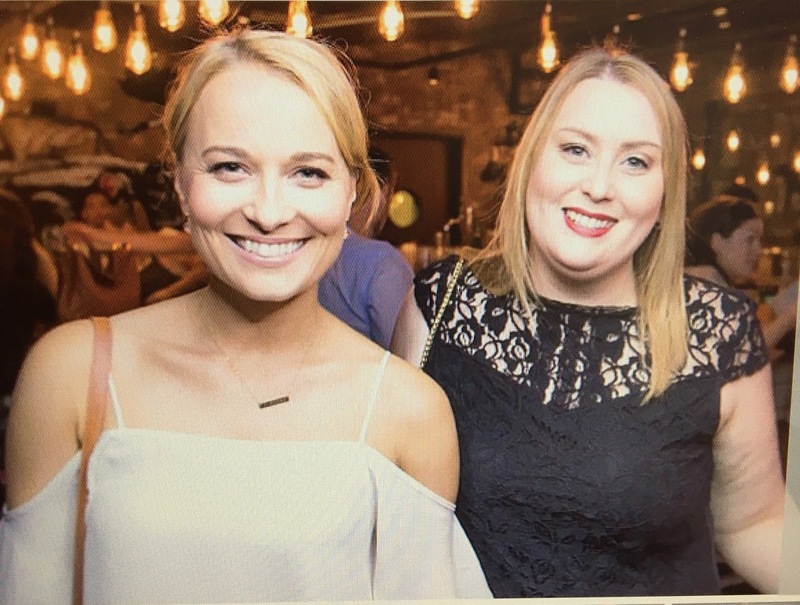 I was pretty social last week-Laura and I met up three times-once for a casual bite to eat, once to attend a Tweezerman event and finally to attend the opening of the new bar at Burger and Lobster in DIFC. That was a really great event-the cocktails were awesome and the food was amazing-the Lobster Roll was literally to die for. I want one right now. The weather is pretty much perfect here in Dubai right now, I took myself to the beach on Friday morning for a couple of hours as I just felt I needed some breathing space. I feel odd. We're hurtling so fast towards the end of the year that some days it actually takes me by surprise that it's mid November. How did we get here? I feel a bit lost. I feel like I have said that several times in blog posts over the last two years. I feel like I don't have an identity or a purpose in life. I'm not quite sure who Stacey is. Strong statements I know and I don't like feeling like this so I need to work on it. It seems like such a mammoth task though that I don't know where to begin. One thing I have recognised is that I own far too much stuff and I spend far too much money. I've become very strict with myself now. Losing weight has allowed me to wear clothes I haven't for years. I have a very bad habit of online shopping for clothes and I have made more expensive mistakes than got it right. I have clothes that now fit me but don't do anything for my body shape. I've given them away. When buying shoes and clothes now I need to make the effort to try them on-not just order online willy nilly. On Friday I took two huge bags (I couldn't actually lift them) of clothes to the charity bin at a local Mosque. I have also been through my wardrobe and picked out expensive shoes and bags I don't or can't use. I need to sell these, I can't afford to just give them away. So look out for a blogsale soon-I'll probably talk about the items on snapchat first (username Stadybelle) and then on instagram and my blog so keep an eye out. I need to start laying some foundations for my future-even though I have no idea what the future will bring, where I am going or what I am doing. I am the very definition of 'winging it' right now! And I think that's part of the problem-I don't feel I have any goals. My other major issue is that I take everything so so personally and I am uber sensitive. It's now getting to the point when it acrtually stops me from moving forward in some areas of my life because it's really damaging my confidence. Any tips on improving this would be massively welcomed! But, having said that, I am thankful and grateful. I have a good job, a nice apartment, my cats, a little circle of good friends here in Dubai, a nice car and my health. I'm desperate to lose more weight-I'm four stone lighter than I was this time last year but I have a long way to go. My eating can be quite erratic at times and I am fundamentally lazy/also very bad when it comes to cooking and again maybe that's something I need to look at addressing more seriously. 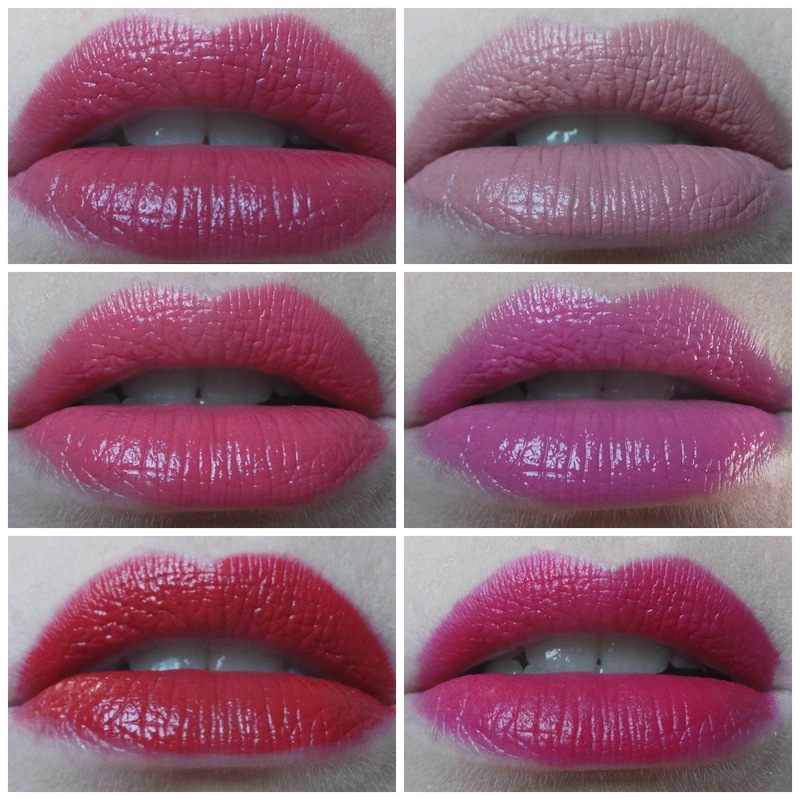 But back onto why you probably clicked on this post in the first place-my last six lipstick picks!